Please Vote for Blight on newRPG! We were just added to the NewRPG database as we need to get as many 5 star ratings as we can to climb up the ladder and get featured! 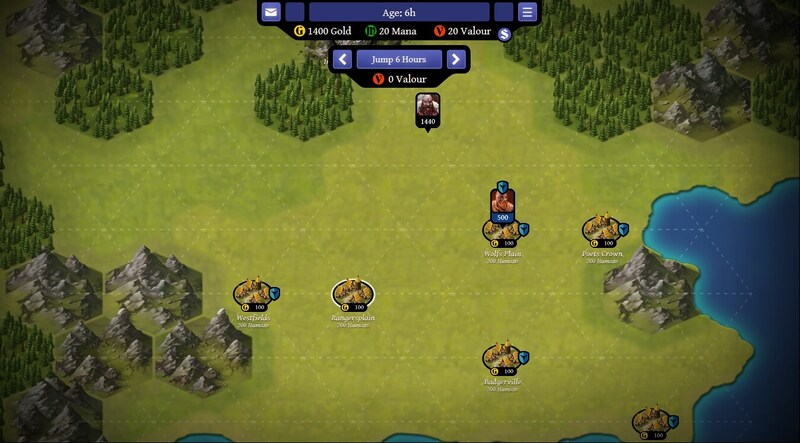 Blight of the Immortals is a fantasy browser game with zombies. The main aim is to destroy undead creatures as fast as possible. Train your army and attack. How do we vote exactly? It won’t let me vote, and I can’t seem to find any registration requirement or the like. I just clicked on the stars and it seems to work. I didn’t create a login or anything. I can’t seem to vote on that link. But if you find the game in a game list I can vote for it. And this time it did work. Weird.